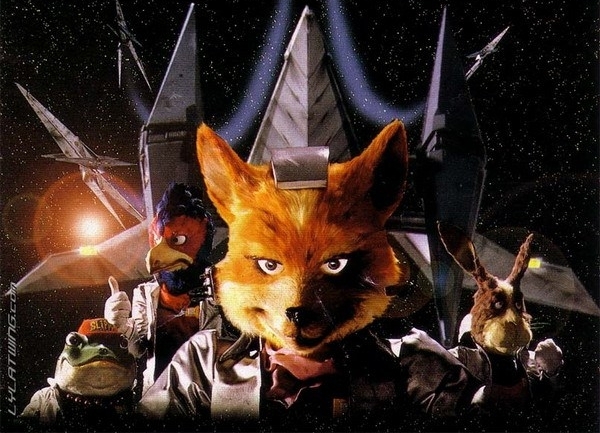 Is There A New Star Fox Game Coming Out? Ask Platinum Games. The man behind Kid Icarus Uprising and the Smash Bros. series was caught entering Platinum Games offices not too long ago. No one knows for certain what exactly he was doing in there. All he did do was share a picture of Platinum Games’ sign. Noting out of the ordinary. But why am I bringing up Star Fox? Well back in 2010, Platinum’s Hideki Kamiya, the creator of Bayonetta, said in a twitter post that he wanted “someone from Nintendo to come to Platinum, point a gun and say, ‘You people make the the new Star Fox game. '” Kamiya is still as Platinum, and Sakurai is from Nintendo. Nothing has come of this, so we’ll have to wait and see what happens. Maybe E3 perhaps? This entry was posted in Gaming News and tagged bayonetta, hideki kamiya, masahiro sakurai, nintendo, platinum games, star fox, starfox on May 16, 2012 by Steven T..